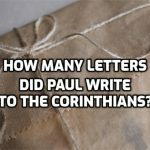 How many letters did the Apostle Paul write to the Corinthian church? The answer is not as easy as it sounds. 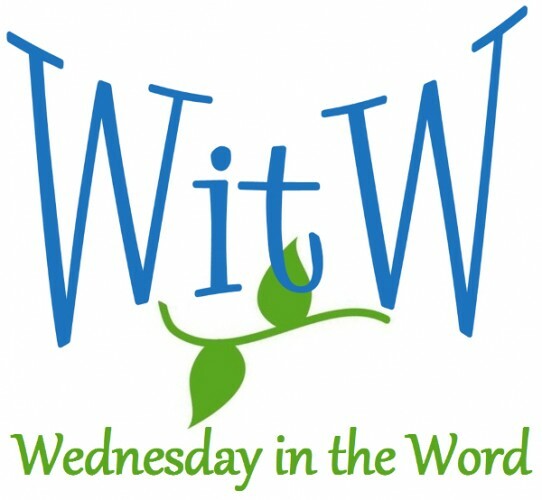 We have two letters to the church at Corinth in our Bible, but both of these letters mention another letter. Many scholars believe Paul wrote four letters to the Corinthian church but only two of them survived. If they are right, the chronology of Paul’s correspondence and visits to Corinth might look something like this. 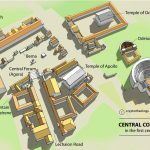 In Paul’s time Corinth was the 2nd most important city in the Roman empire. Corinth was an exceptionally wealthy and important city in Greece. 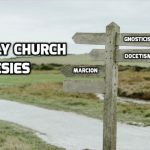 While not a complete list of early church heresies, these groups are the ones that the New Testament authors seem to write against and respond to most often. 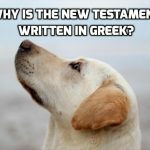 Why is the New Testament in Greek? Why was the New Testament written in Greek while the Old Testament was written in Hebrew? 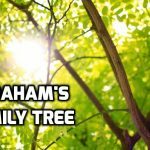 This chart summarizes the Abraham’s family tree, based on what we know from Scripture.